Academy striker Evandro Brandão has secured a move to Portuguese side Sporting Braga after being released by Manchester United. Let go by the Reds last month after failing to make a major impression in his two and a half years in Manchester, the former Portugal Under-18 international wasn’t without a club for long. With the aid of his agent Jorge Mendes (who has seemingly had his hands full negotiating deals for United players to return to the Iberian peninsula this week…), the Angola-born forward has swiftly negotiated a return to his homeland with Braga, who finished 5th in the Liga Sagres last season to secure Europa League football for the upcoming campaign. The contract, which Evandro was due to sign in the last few days, runs until the summer of 2010, with an option for a further two years if the club are satisfied with the teenager’s progress. Brandão first arrived in England when he was ten years old, his family emigrating from Portugal to London. After spending some time with Blackburn Rovers, he joined up with Walsall, who had strong links with United at the time, and did enough to attract the interest of the Reds’ then assistant manager Carlos Queiroz, now of course head coach of the Portuguese national side. 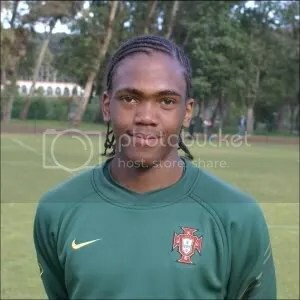 Just after his 15th birthday, Evandro played for United as a triallist in the 2006 Nike Cup and impressed, prompting United to come to an agreement with Walsall to bring the youngster to Old Trafford in October of that year. 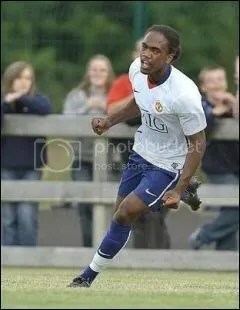 The teenage forward made his U18 debut at the back end of the 06/07 season before signing scholarship forms that summer. His first academy goal came against Cardiff City in August 2007, and over the next two years he would make 37 appearances for Paul McGuinness’ side (ten from the bench), as well as two substitute outings for Ole Solskjaer’s reserves in 08/09. A return of just eight goals in those games highlighted his inconsistency in front of goal and lack of composure, although several of those strikes were spectacular efforts that showed signs of real instinct. The 18 year-old did grab an impressive four-goal haul as the Reds marched impressively to Milk Cup glory at the start of last season, but most of his best work was done outside the area, his strength, mobility and hold-up play making him a useful target man and foil for the likes of Danny Welbeck and Kiko Macheda. 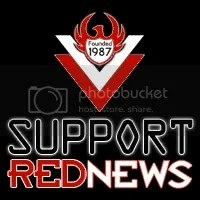 Unfortunately his all-round game didn’t quite progress at the rate the club or the player would have liked, and the club decided to let him go last month. Highly thought of in his homeland (he represented the national U17 side when aged just 15), the move back home might be just what he needs to kickstart his career. This entry was posted on June 14, 2009 at 1:16 am	and is filed under Academy News, Sports, Transfer/Trial News. Tagged: evandro brandao, jorge mendes, manchester united, ole gunnar solskjaer, paul mcguinness, sporting braga. You can follow any responses to this entry through the RSS 2.0 feed. You can leave a response, or trackback from your own site. 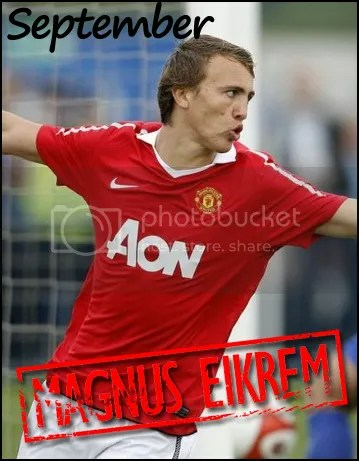 i genuinley suprised i thaut he was a decent player, strong, skillfull, eye for goal. do you know who else has been released?